They are totally ageless, Beautiful women. Description : They are totally ageless, Beautiful women. 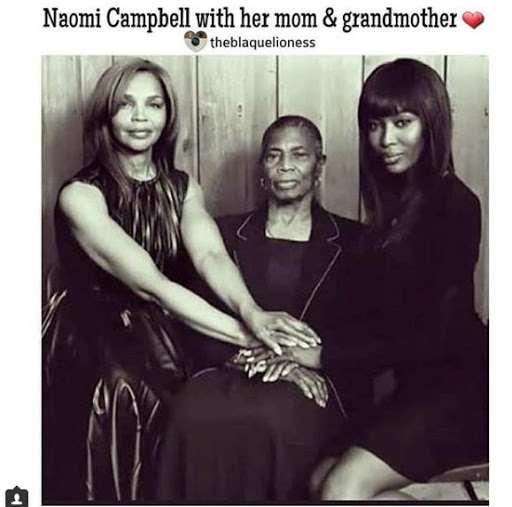 0 Response to "Naomi Campbell Shares Ageless Photo of Herself, Mom and Grandmom (See photo)"